Whether your business is expanding or simply relocating, Care More Movers is the team for the job. We make sure your company can move with confidence and ease on your schedule. Typical day-to-day operations can really be thrown off when your company is moving, but not with our team. We’ll consider your business hours and do our best to work around them, ensuring you won’t lose any time to the move. From transporting technology to artwork, desks to decor, it takes a special touch to get everything to its destination safely. 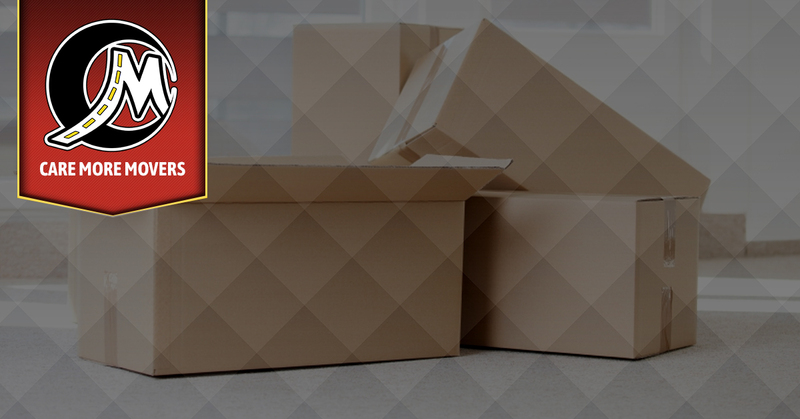 Our years of experience in the moving industry allow us to carefully pack your equipment and unload with ease — We look forward to helping your business move. Care More Movers was voted as the #1 Veteran-Owned Moving Company in Hampton Roads, and we intend to show you exactly why we earned that title. Each of our employees has been background checked and screened so you know you’re working only with the best. With additional protections for fragile items and furniture, your new office will look even better than your old one with intact furniture to match. Receive an instant quote now by sending us an email or text message. Don’t settle with a sub-par moving company. As your premier movers in Norfolk, Williamsburg, and Virginia Beach, Care More Movers wants only the best for your business. By entrusting us with your next office move, we will save you and your company time and money while allowing you to do what you do best: running your business. Once your move is complete, we’ll offer you quality moving services, either as a one-time service or a routine scheduled cleaning service. Sit back and relax on moving day by letting our team handle the work. Get in touch with Care More Movers today to get started.